Printland Designer Back Cover for Samsung Galaxy Note 3 N9000 Case Cover@299 Rs [Mrp:-899] - Onlinedeals.discount - A leading product discovery website. Find the true prices of products, read reviews and buy top brand products at reasonable prices. 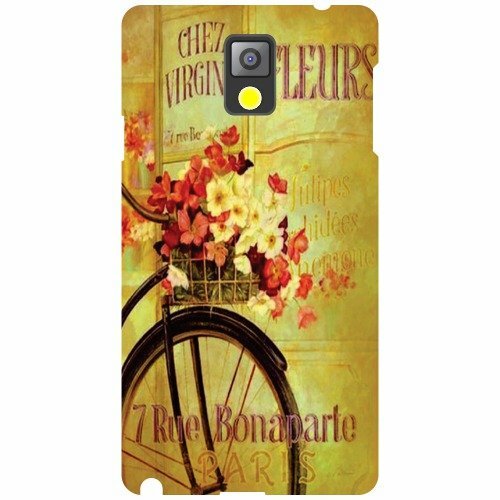 Printland mobile Back cover is an extraordinary and an appealing phone cover that not only increases the life span of your handset but also make them look super stylish. It is available in Multicolory snaps on to your handset and does not hamper the usage of any of the ports. It is a perfect gift for your loved ones. So pep up and adorn the looks of your phone by adding this phone accessorie to it.